Start taking classes at Crosswinds CrossFit and other studios! In this all level 60-minute Vinyasa class, you will be connecting breath to movement while moving from pose to pose. This well-rounded practice includes a warm-up, a combination of strength, balance & flexibility building postures, standing & seated postures, concluding with a cool-down and a final resting pose (savasana). Please arrive 5 minutes prior to the start of class. The coach will review the plan for the hour, warm up, mobility, workout and cool down! Classes have 10-15 people in them. Every class is led by the Coach and movements are taught and made sure done safely. We are located on North of Downtown Lakeville in Heritage Commons. You will find us located next to Papa Murphy's in the same building as Teresa's Mexican Restaurant. 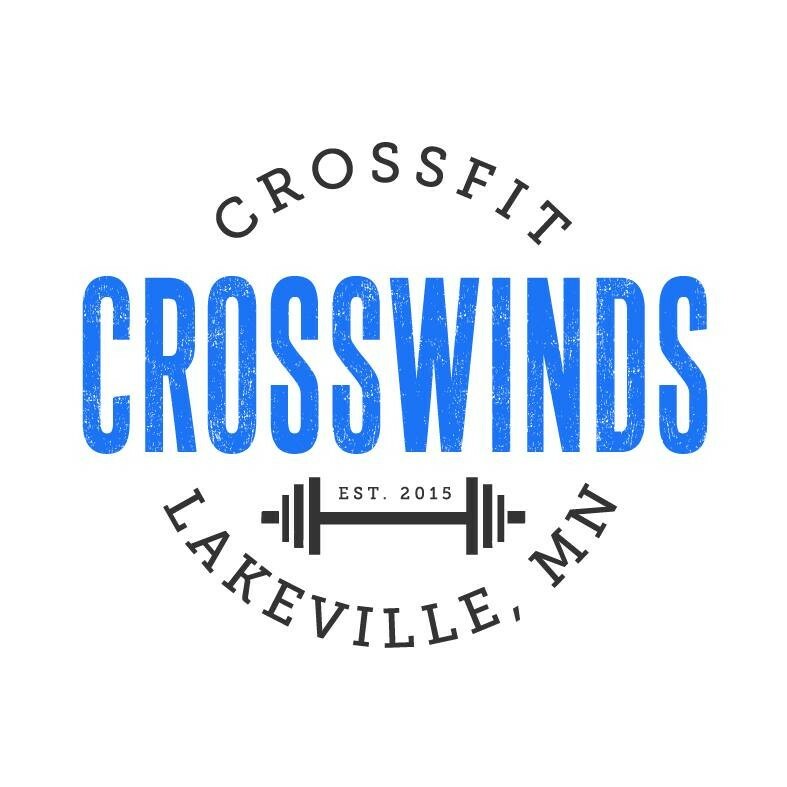 Call us 612-810-1021 or visit us online at www.crosswindscrossfit.com.